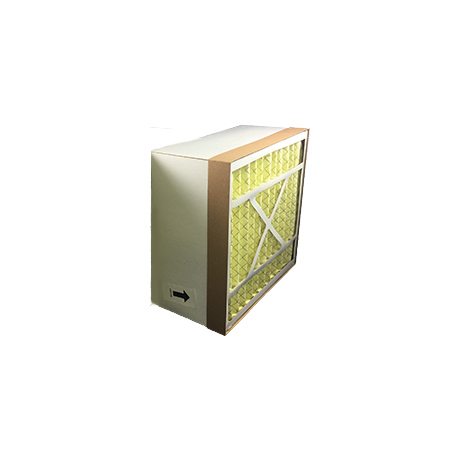 The genuine OEM Trion 1000-3000-0101 Pleated Media Air Filter (16.3x17x8.1) is designed for use in the Trion CAC500 and Trion CAC500M whole house air cleaners. Nominal Size: 16.3" x 17" x 8.1"
Trion 16.3x17x8.1 95% Air Bear. Trion 1000-3000-0101 Air Filter Replacement. Trion 1000-3000-0101 for model CAC500M. Trion 16.3x17x8.1 / 16.3" x 17" x 8.1" Media Filter.